Home Blog It's time to celebrate walls! Here's why. Ceiling brick work, Hah, south east Turkey. 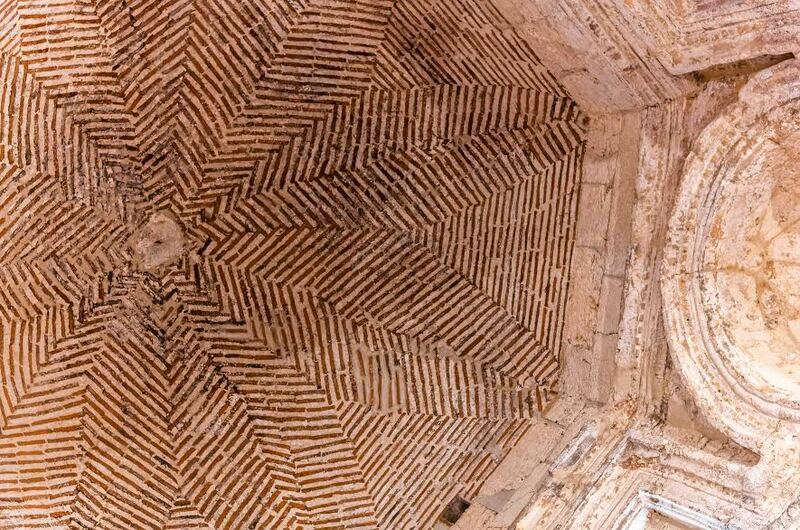 Ceiling brick work, Hah, south east Turkey. Full size 885 × 586 pixels	It’s time to celebrate walls! Here’s why. Ceiling brick work, Hah, south east Turkey. @John Woodman.